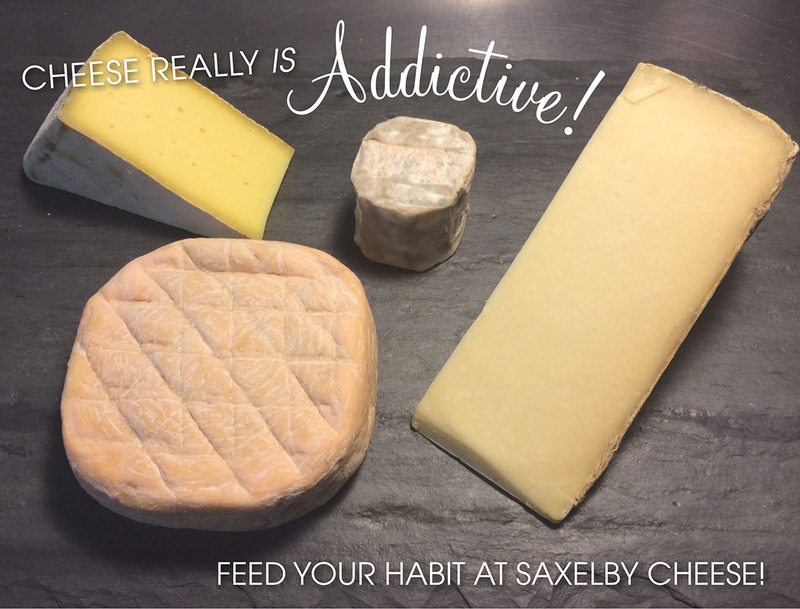 Cheese Really IS Addictive – Feed Your Habit at Saxelby Cheese! So, the experts have confirmed what we’ve all known to be true for years – cheese really is addictive! The LA Times reported last week that a scientific study has confirmed that there’s a biological reason we crave cheese. During the digestion process, casein – the main protein found in cheese – breaks down and releases casomorphins, a naturally occurring opiate, making us want to eat even more of the butterfatty good stuff. Of all the vices to have, a cheese addiction is a pretty good one… Stop by Saxelby Cheesemongers in the Essex Street Market this week to try our favorite habit-forming cheeses of the moment! 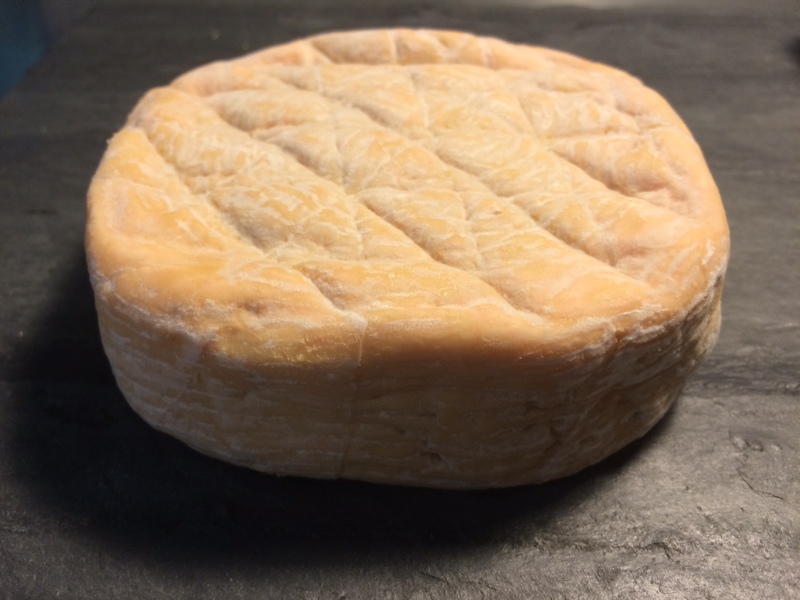 Cabot Clothbound Cheddar – Long dubbed addictive by its legions of fans (we’ve heard people refer to it as crack cheese) Cabot Clothbound Cheddar is the perfect cheese to ward off those ‘hangry’ feelings and please just about every guest at every dinner party. In fact, we can count the number of folks who don’t like this cheese on less that one hand. That’s a pretty addictive track record. 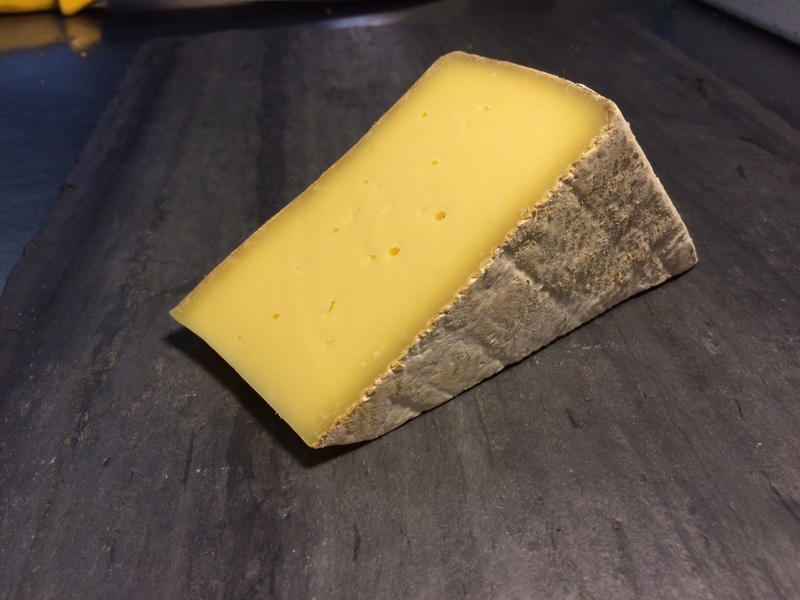 Appalachian – A sleeper favorite at Saxelby Cheese! 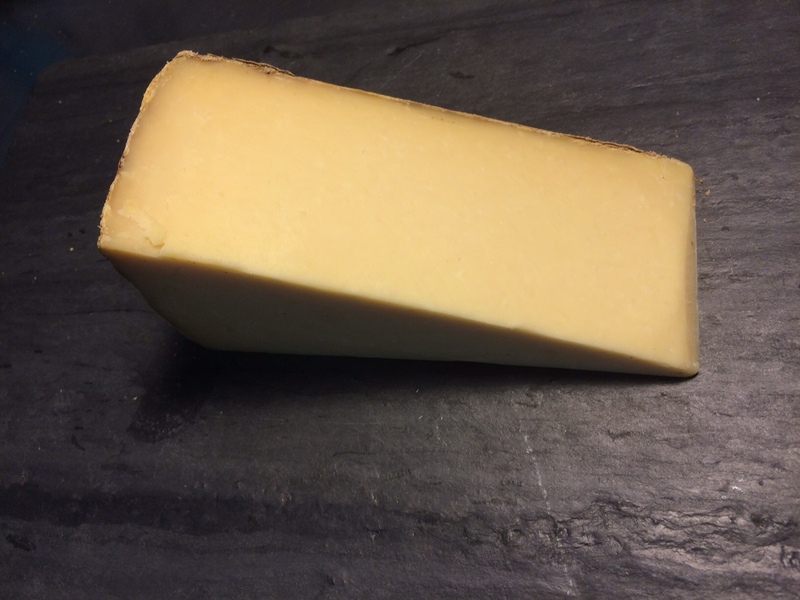 This aged cows’ milk tomme from Meadow Creek Dairy is tasting PHENOMENAL! We just cracked into a buttery, fruity wheel today and are over the moon. The texture is semi-firm, pliant and creamy, and the flavor is round and complex – dancing between strawberry, cultured butter, and grass. If you’ve never tried it, now’s the time! And if you’ve had it before, it’s time to reacquaint yourself with a delicious old friend. 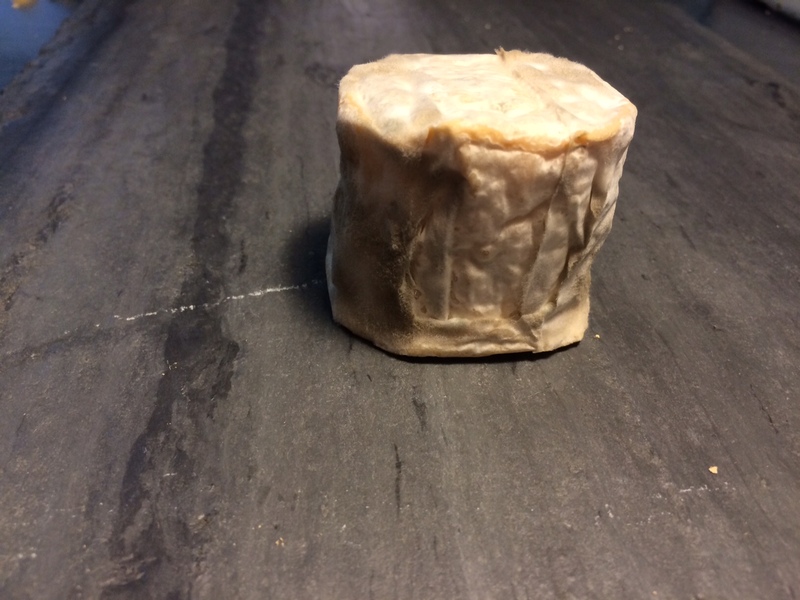 Paymaster – Chocolate whiskey-washed goat cheese from Crown Finish Caves and Coach Farms. Throwing alcohol into this addiction equation almost seems unfair! The booze infuses the young goat cheese with a barnyardy, caramelly, toasted quality that is undeniably exquisite. A perfect little round of cheese to tote to your next get-together, or to treat yourself to a nice weeknight dinner. Rippleton – The sexiest cheese in our case right now – bar none. This supple and gooey sheeps’ milk cheese is washed with barely fermented beer from Empire Brewing Co. in Syracuse. We recommend buying a whole wheel, lopping the top off, and eating it with a spoon. Yes, we’re shameless… and proud of it!